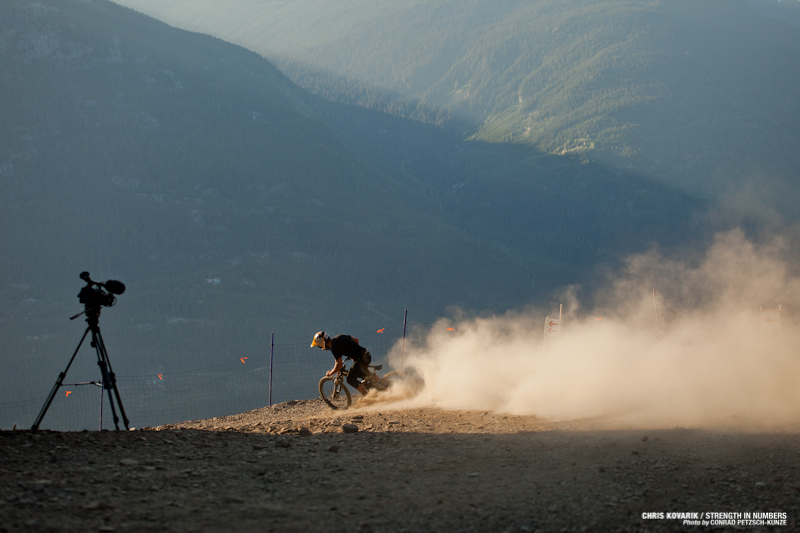 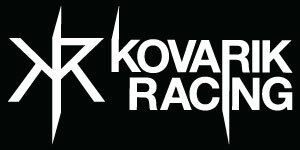 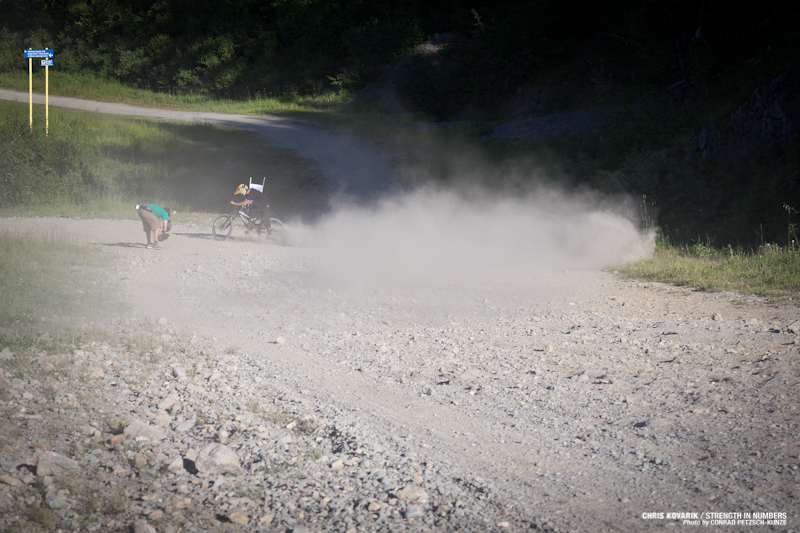 We are back in Whistler, it’s getting warmer, the days are long and the dirt is ripe. 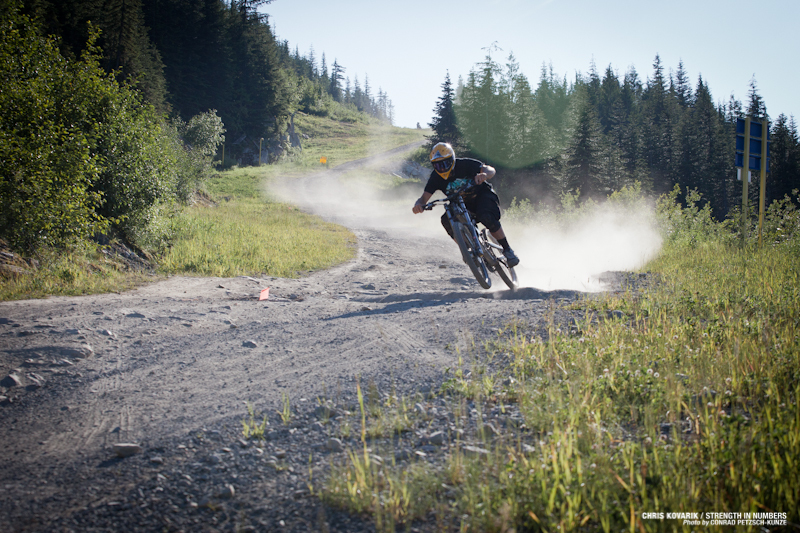 Next week is the opening of the Bike Park and the Whistler Premier of Anthill Films, Strength In Numbers! 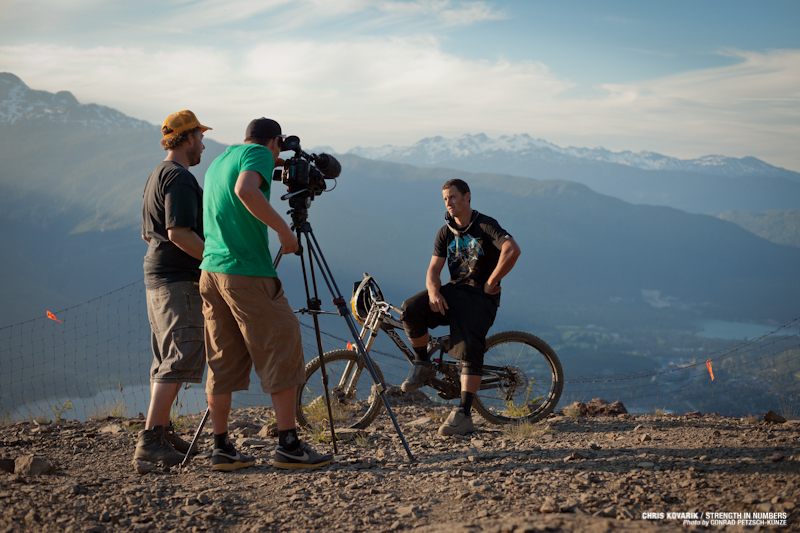 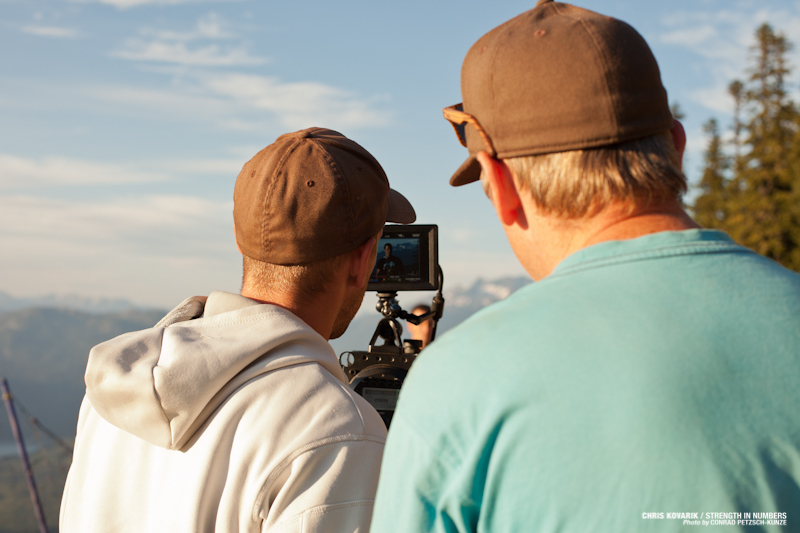 Here is a behind the scenes look at Chris and I filming for one of the best mountain bike movies ever made! 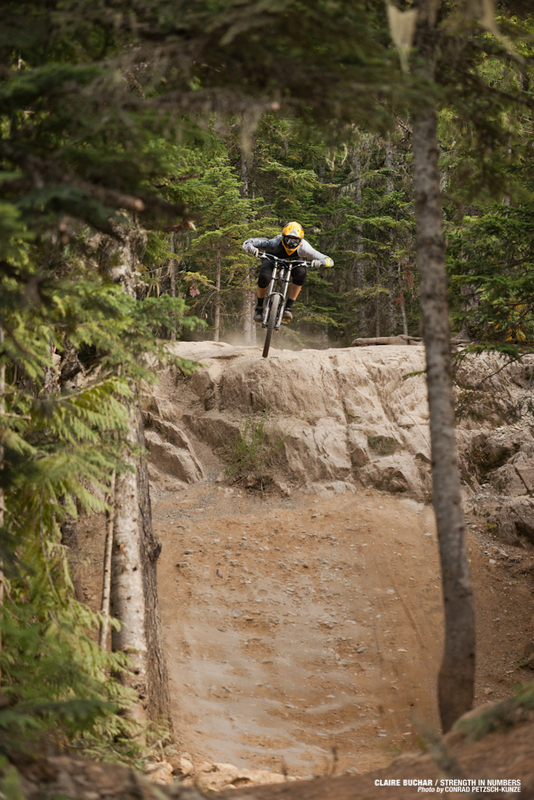 ← Claire is on a bus!